Corporate sustainability creates long-term consumer and employee value by creating a strategy how a business operates in the social, cultural and economic environment. It also formulates strategies to build a company that fosters longevity through transparency and proper employee development. Society’s challenges are our challenges. We proactively meet expectations from our important stakeholders through our commitment to responsible business and a culture of transparency. We seek to maximize our value to the broader world by doing things that fall close to our core competence. 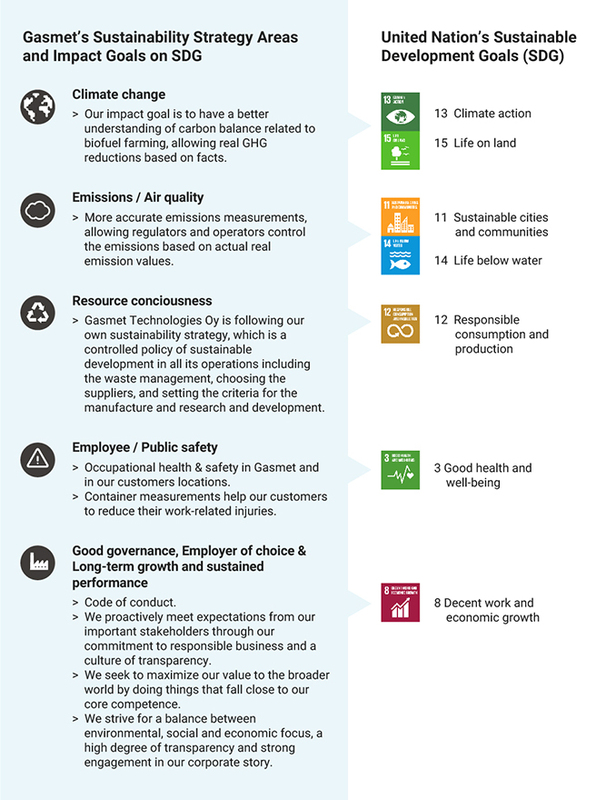 We have created a sustainability strategy that has seven areas with guiding principles, commitments and goals. We strive for a balance between environmental, social and economic focus, a high degree of transparency and strong engagement in our corporate story.